If you plan to slap a custom ROM of some sort on your phone, you'll need a custom recovery. TWRP is the go-to recovery for a ton of devices, but sometimes you have to wait for official support. Not so with the new Nexus. The Nexus 5X just started shipping earlier this week, but already there's official TWRP support for the device. TWRP lets you flash whatever you want to the device (bootloader unlocked, of course), make backups, and more. 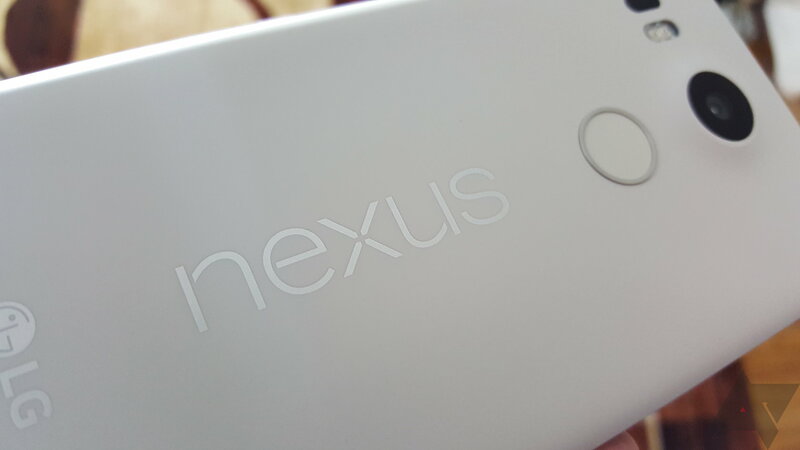 As usual, this is all at your own risk, but Nexus devices are easy to fix if you break something. Just reflash the factory image and try again. Note, this version of TWRP doesn't support decrypting the 5X, which ships with encryption enabled. You'll have to format and find a modified boot image to flash if you want to disable encryption. TWRP might add support later if they get a device to test. You can donate money if you want to help with that, apparently.